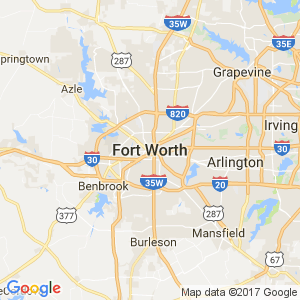 The plumbers at Schrader Plumbing have been serving the DFW Metroplex for over 20 years, and we have some of the best reviews across the web! Call us today, and find out how our friendly technicians can help you resolve your problem, and leave you with a smile on your face! Schrader Plumbing is rated 5 stars across the web, go ahead and check! We go the extra mile to ensure out customers are happy, and have their plumbing problems fixed. No surprises, or hidden costs! We give you an upfront price on your plumbing repair, so you know what to expect. Call for an appointment and see! The plumbers at Schrader Plumbing are not only licensed and insured, they know how to listen to what you have to say, and give a friendly analysis of what they find. Our customers come back because they know the plumbing issue will be resolved. When you call Schrader Plumbing, leave the worrying behind, we've got your back!